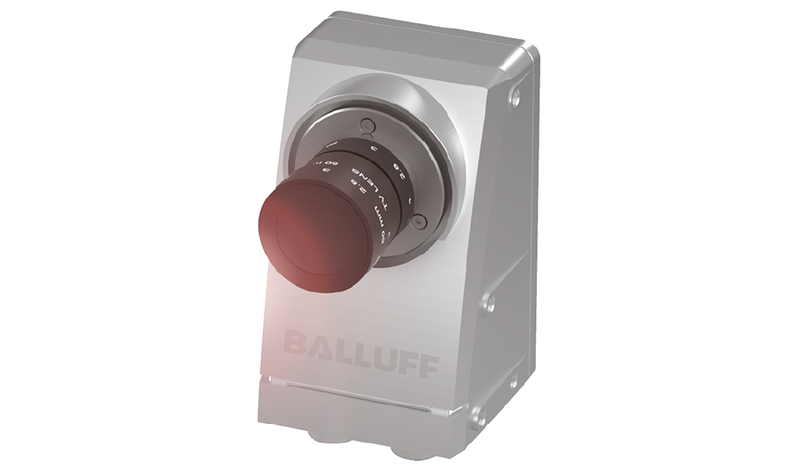 The camera, the latest in a line of Balluff tools designed to innovate automation, combines the power of the Halcon function library with the simplicity of the BVS-Cockpit user interface. "Minimising time of deployment and eliminating the over-use of plant resources to integrate vision technology is critical. The wizard-based programming tools allow for efficient set up and simple adjustments can be made on the fly, The Smart Camera is also the most connected camera available. With an on-board IO-Link master in addition to Ethernet/IP, Profinet, TCP and UDP communication, this camera can be integrated into any major control network," states Adam Baker, vision specialist for Balluff. The images are recorded at the highest quality, analysed as appropriate for the application and passed along to the controller. By using the serial number to access the SmartCamera from common web browsers such as Google Chrome, enables simple remote access even from distant locations. 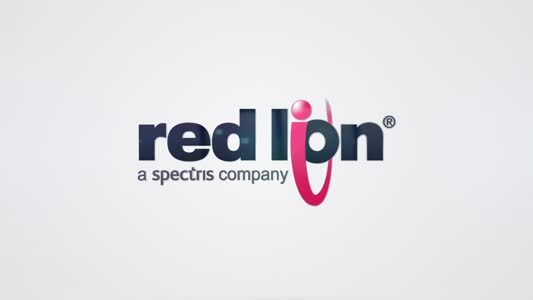 Integrated process controls such as brightness, focus or status indication can be set as desired.